Sometimes mascara just isn’t enough. 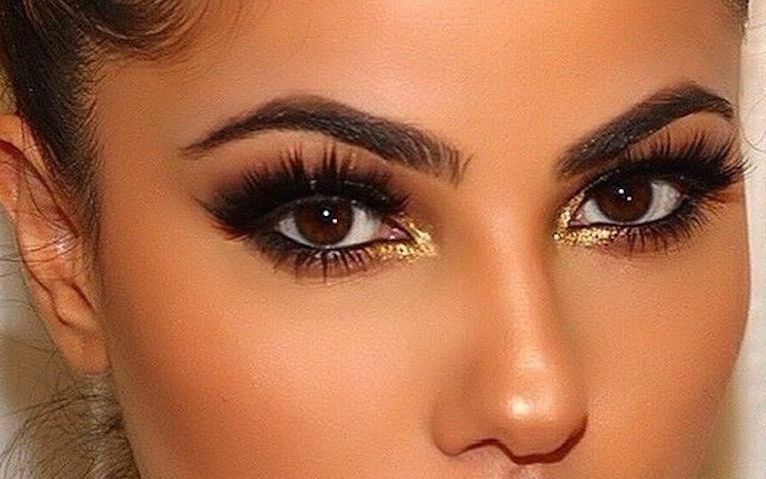 Thanks to fake lashes, we can have dramatic red carpet eyes in no time. For instant length and volume without clumping, follow these 14 tricks to masterfully apply faux lashes, including how to get them on in a pinch! [grabpress_video video_id=”5437531″ auto_play=”true” width=”629″ height=”353″ guid=”db973a307a4e9432de2a281442bc093e2b827f83″]Thanks for checking us out. Please take a look at the rest of our videos and articles.